Effective January 27, 2017 FHA is reducing its mortgage insurance premium rate saving buyers hundreds of dollars annually. 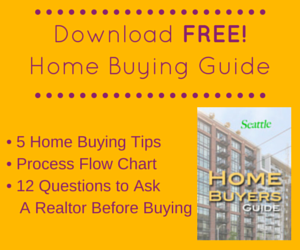 Though, it’ll provide a negligible benefit for Seattle condo buyers. FHA to reduce the annual mortgage insurance premium as of January 26, 2015. 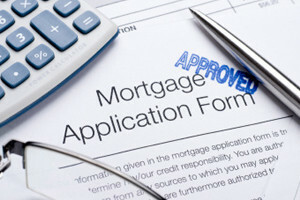 The FHA and conforming loan limits are expected to reduce by $61,500 effective October 1, 2011. Mortgage interest rates are at a year-to-date low, the lowest in 20 years. Plus, Wells Fargo offers a 3% down no mortgage insurance program. 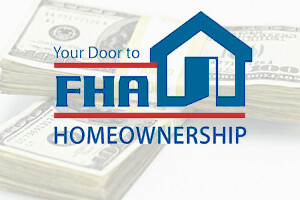 FHA’s monthly mortgage insurance premium rate will increase as of April 18, 2011 by 0.25%, which could increase monthly mortgage payments by as much as $100. Linkage: Condo HOA’s foreclosure option for delinquent owners; FHA changes create resale challenges for condo sellers. 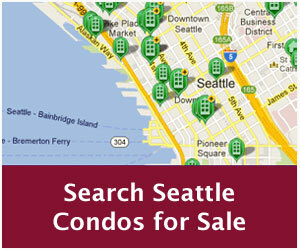 Time is running out for FHA condo recertification of hundreds of Seattle area condos. If your building was approved for FHA prior to October 2008, it must be recertified to keep its approval status.